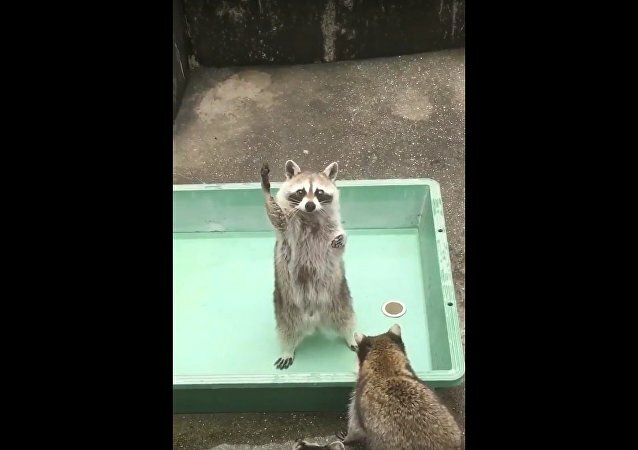 Adorable little raccoon Yasha from the Russian city of Rostov-on-Don does not spend all his time washing stuff - he prefers social work. 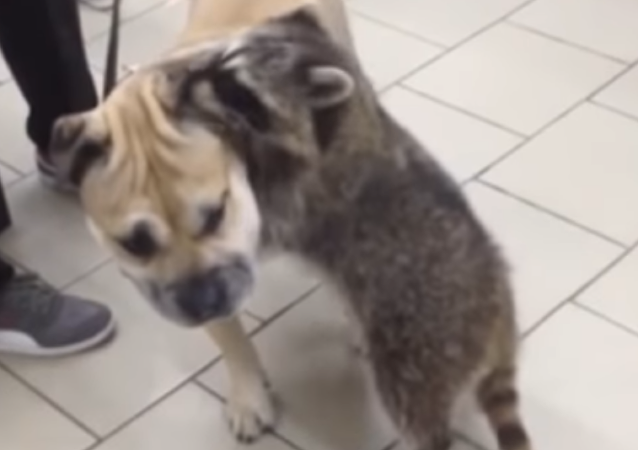 His main task is to calm down canine patients before their visit to the vet, and he is definitely great at it! 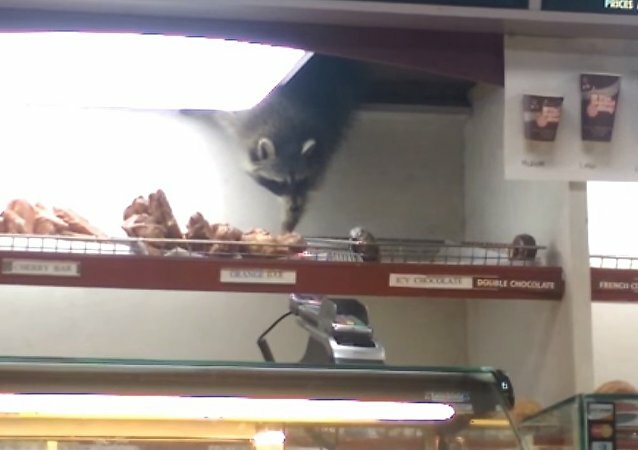 Go for it little dude! 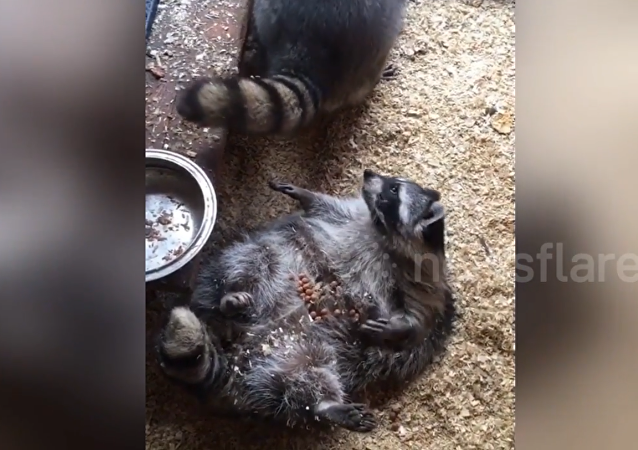 A sly raccoon gets yelled at just as he was attempting to steal some cat food. 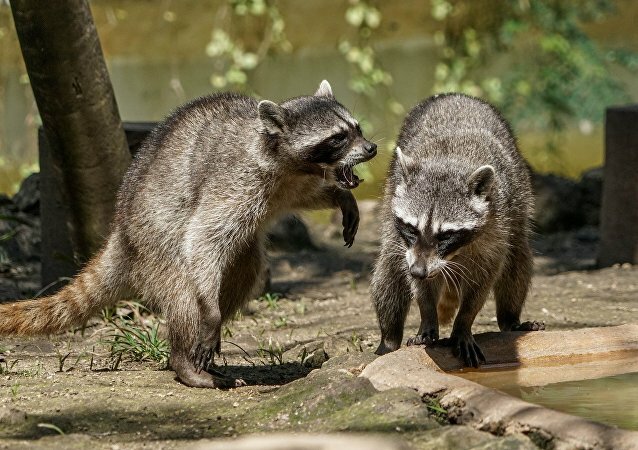 Racoons are rather morally flexible when it comes to getting a meal. 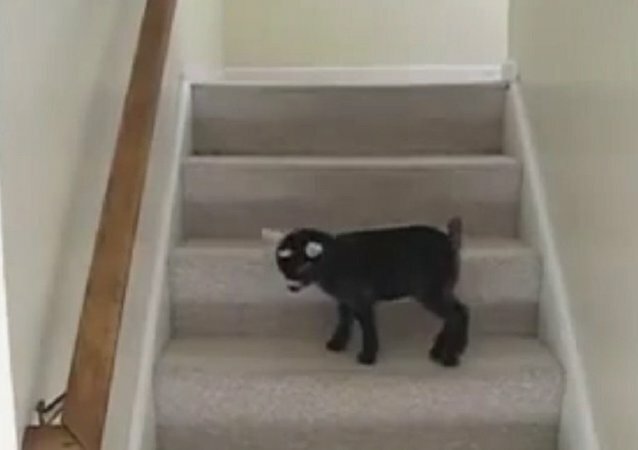 Climbing a staircase can be a lot of fun, especially when the climber is a young goat, the size of a step’s height.